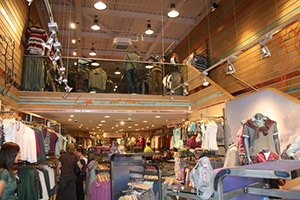 Hampshire Mezzanine Floors has been helping businesses to transform their flooring for over 25 years. From our base in central Hampshire, we cover the whole county and have worked with several businesses in New Milton. 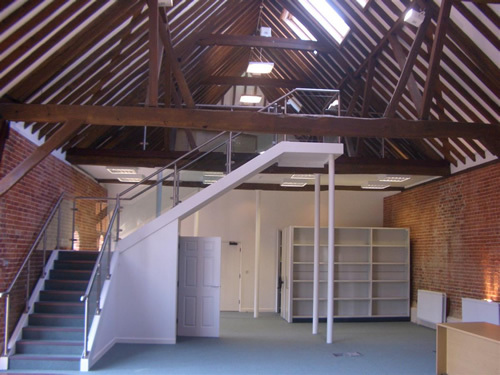 Whether you’re looking for a small, mezzanine floor to expand on your retail space, or need to create a private office area, the HMF team can help. 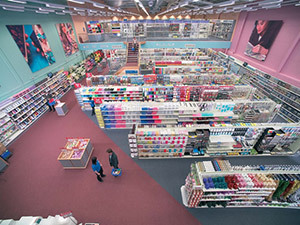 We have helped countless businesses to expand on their premises, creating the flooring they need to meet their unique requirements. 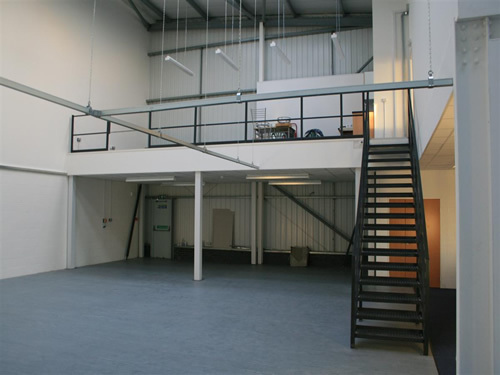 Whether you have a retail space, a factory, warehouse or office, Hampshire Mezzanine Floors will go through your individual requirements and work with you to establish the best course of action for the right mezzanine flooring. 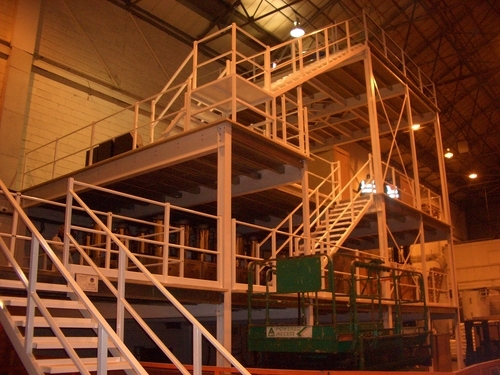 We can work around any planning issues and also make sure everything is to building regulations. Safety is paramount, so you will be in safe hands every step of the way. 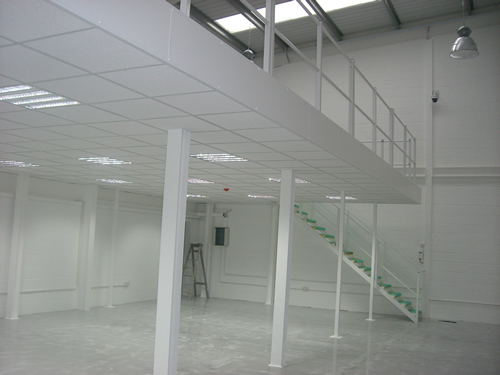 As well as fitting your mezzanine flooring, we also undertake refits and partitioning work for the premises, giving you a complete solution. 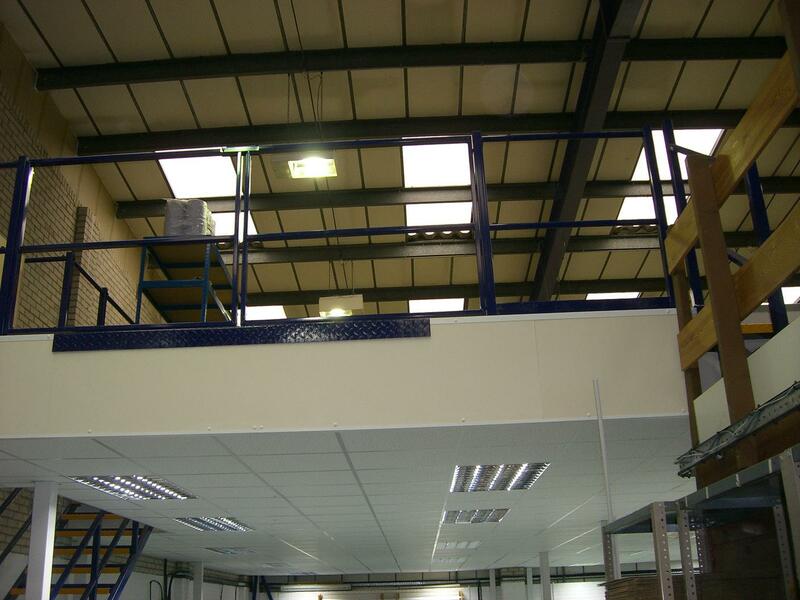 Dexion industrial shelving can be fitted, along with pallet racking, so you can have a full service carried out by a professional, local company of experts. We’ll ensure racking safety inspections are carried out, along with any necessary building works, mechanical and electrical installations. 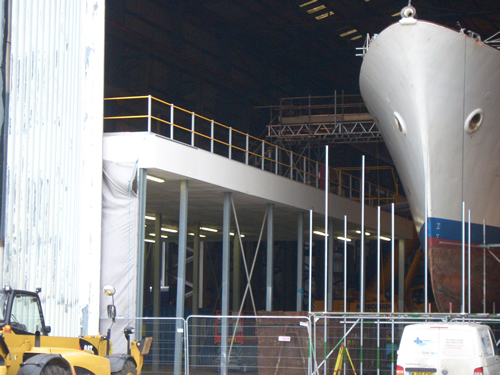 Everything can be taken care of by HMF, so you won’t have to keep bringing in additional contractors for separate bits of the refit. 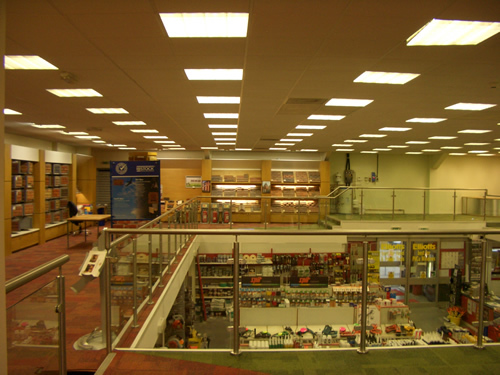 We work across Hampshire and have done several projects in New Milton, so please check out our gallery to take a look at our previous work. 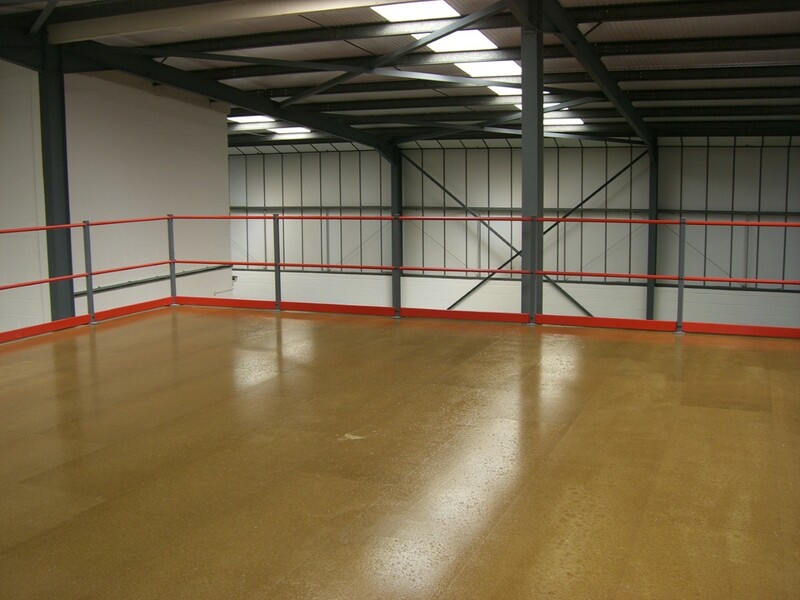 If you’d like some more information on Hampshire Mezzanine Floors and how we can help you and your business, please don’t hesitate to contact us. Alternatively, you can get a quote if you need to know pricing estimates.